Summer swimming fits perfectly into the lives of families with school aged kids because it runs from May until the middle of August. During those 4 months swimmers become team members and are assigned to a training group that is matched to their skill level. During the summer, swimmers and coaches in each group are together for games, social activities, dry land training sessions and of course swimming. Each coaching team works in conjunction with a head coach and together they are responsible for the development of their individual swimmers in a multitude of areas including: stroke development and proficiency, cardio vascular fitness and muscle strength, listening and task completion along with all the other skills that come with becoming better at swimming and being a member of a team. You’ll hear swimmers talk about going to “workout” or “practice”, but summer swimming is not all about work. Each practice session starts with a dry land warm-up session and ends with some on deck stretching and cool down. In between, swimmers are in the pool practicing their strokes, working on diving and starting, learning to do turns and perfecting being as streamlined and efficient in the water as possible. All of this is achieved through a planned set of exercises, drills, games and swimming but when you’re with a group of kids, coaches, volunteers and parents it all equates to fun, new friends and lasting memories. 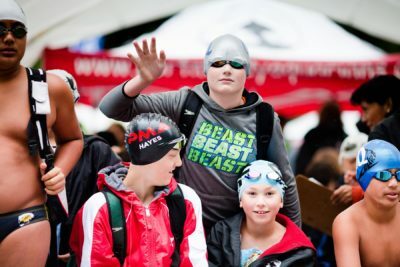 Swimmers will practice for 1 hour to 1.5 hrs at a time anywhere from a couple of times a week while school in in session, up to 5 or more times a week as age and skill level increases and school lets out for summer break. Practices are in the late afternoon or early evening with some morning practices all at the outdoor pools in the Port Moody area (Rocky Point and Westhill Pools are used). 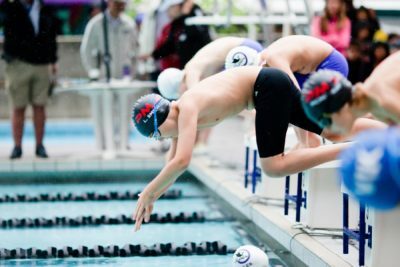 Along with practices there are swim meets or competitions. These too are skill and age specific and start with Development meets which are often on an afternoon or early evening for a few hours and progress to one day meets on the weekend then two days and up to the Procincial Finals in mid August that is spread over 3 or 4 days. It’s key to remember that although this is a team, swimming is an individual sport so being at practice and swim meets can be flexible and work around family time and vacations. 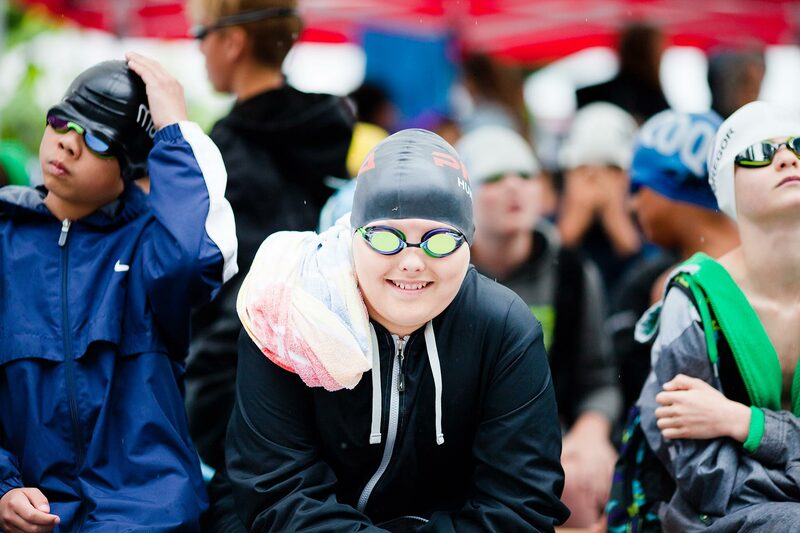 Swimmers who start with summer swimming have the opportunity to become strong, safe and confident in the water. Summer swimmers have used their skills to go on and become surfers, lifeguards, water polo players, synchronized swimmers, tri athletes . . . the list goes on and on and if it involves water then summer swimming makes it more enjoyable and gives participants a skill that is usually far better developed than the other people participating. Either way summer swimming will increase confidence and success in life and in the water. 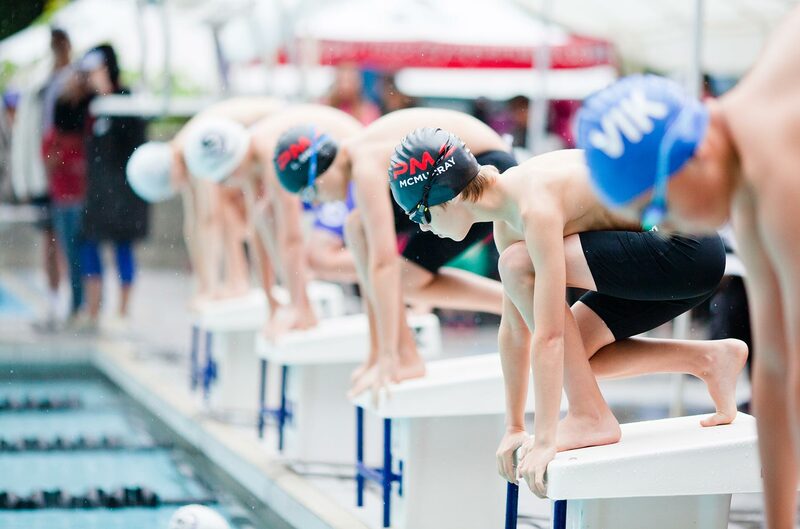 Many summer swimmers have also gone on to become more competitive and have received university scholarships, government funding and some have achieved national and international level standing and represented Canada in the pool or in their sport around the world. 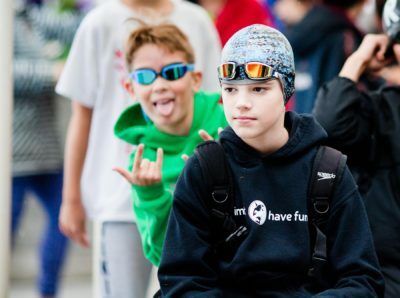 No matter the level of interest in racing or competing now, summer swimming with the Port Moody Aquarians will provide a life time of fun, friends and practical skills all packed into time spent around the pool in our fabulous outdoor summer months. Please see the attached links below for specifics on skills and examples of racing and some of the celebrities in the sport of swimming. These are the number of practices each group usually has per week – varies from the start to end of the season. Swimmers are not required to attend every practice. *There are a number of different Freestyle Races. In summer swimming we swim the 50-Meter Freestyle (2 Lengths) and the 100-Meter Freestyle (4 Lengths). *In Summer Swimming the younger swimmers swim 50-Meter Backstroke, while the older swimmers swim 100-Meter Backstroke. *For breaststroke events, in Summer Swimming the younger swimmers swim 50-Meter Backstroke, while the older swimmers swim 100-Meter Backstroke. *In Summer Swimming we swim both the 50-Meter Butterfly (all ages) and the 100-Meter Butterfly (older swimmers only).